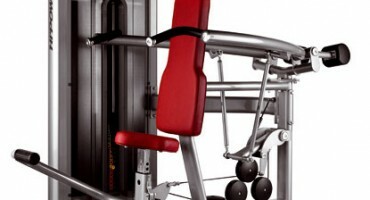 SPORT TECH UK SUPPLIERS OF COMMERCIAL FITNESS PRODUCTS IN THE UK & IRELAND. 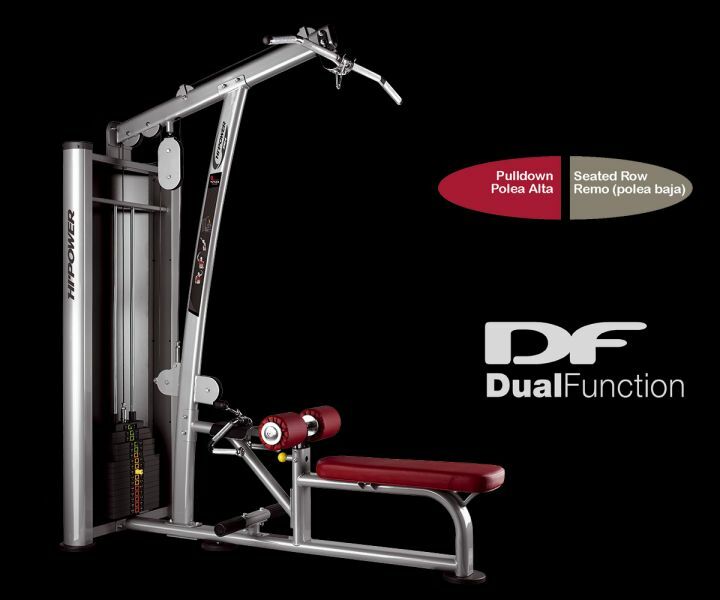 Sport Tech UK commercial fitness are a leading supplier of fitness equipment in the UK and Ireland. 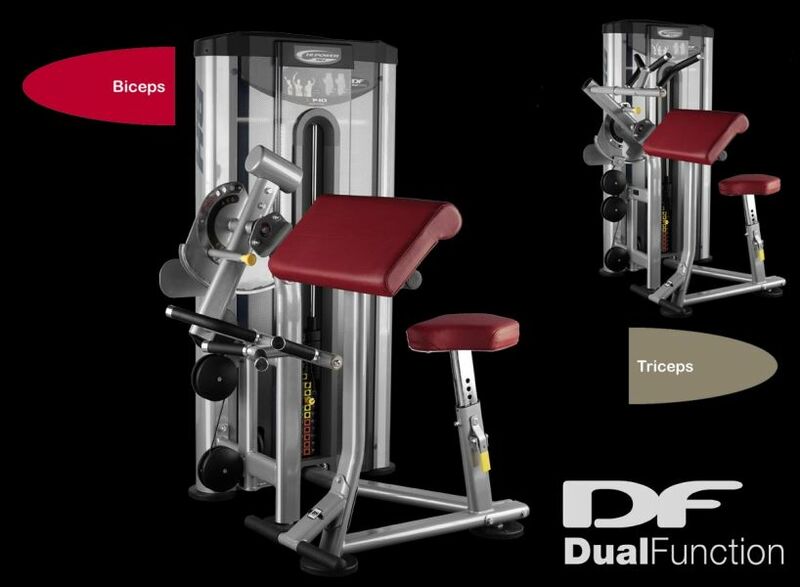 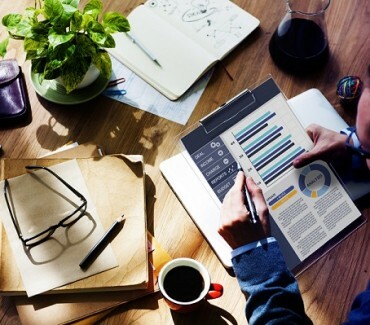 We have partnered with some of the most recognised brands on the market to offer durable and dependable products to many commercial markets that include schools, hotels, corporate facilities and independent fitness clubs. 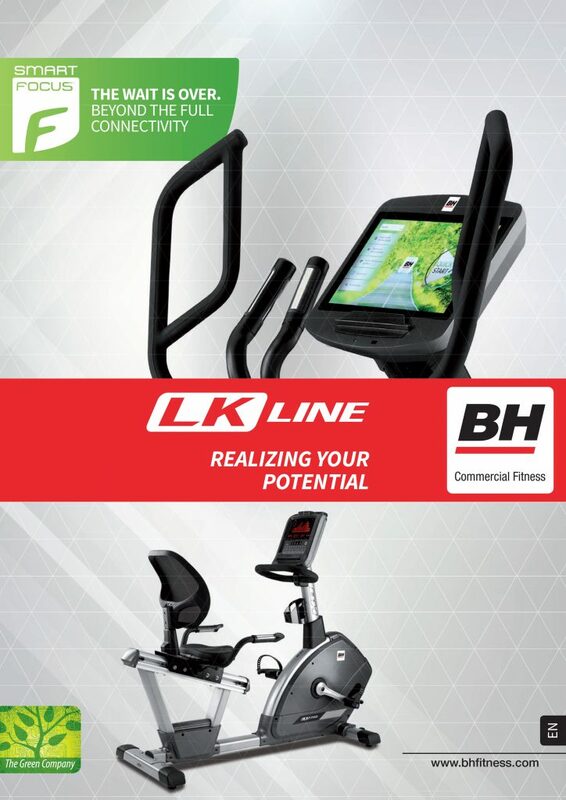 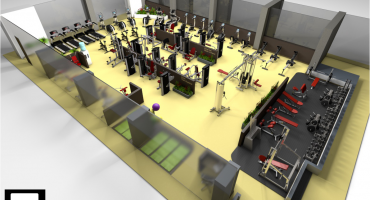 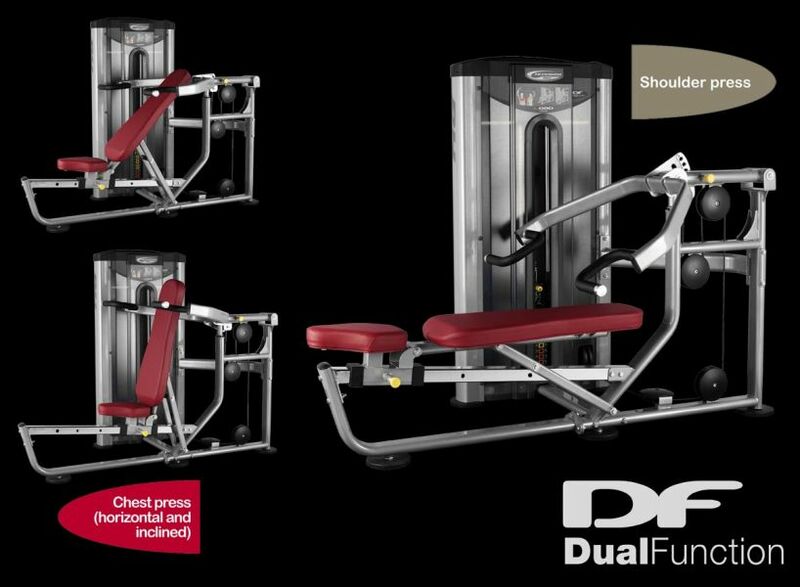 We offer a range of products that include treadmills, cross trainers, bikes, rowers and strength equipment and with over 25yrs experience in the commercial fitness market we are able to offer a professional one stop fitness solution that includes plan and design, finance options and technical service support. 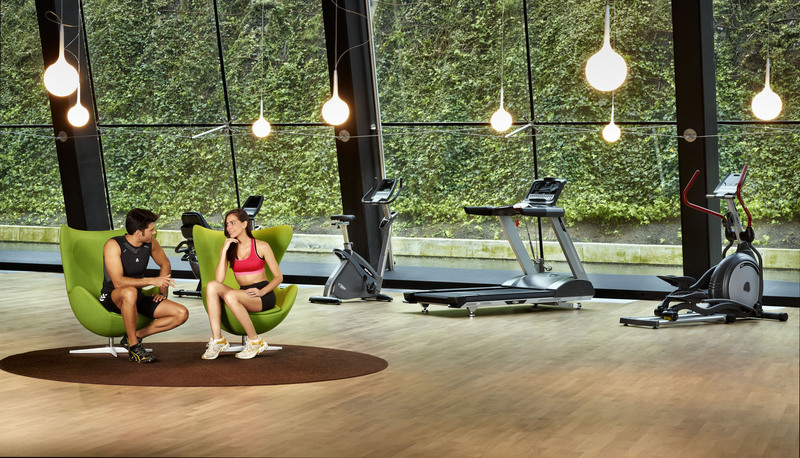 More than just a supplier of equipment we offer a lasting commitment to our customers and are proud to impact on peoples lives by creating a healthier lifestyle. 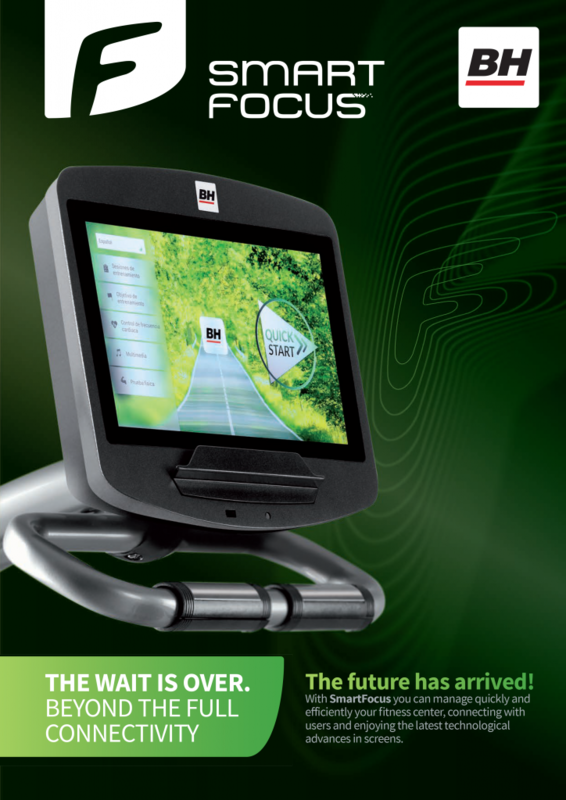 If you require further information on any of our brands please email: info@sporttechuk.co.uk or call: 01792 582804. 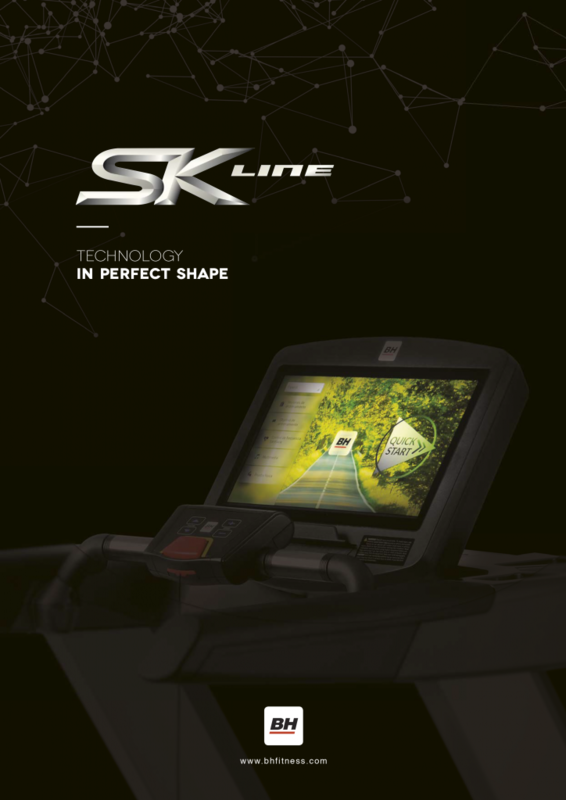 Sport Tech UK. 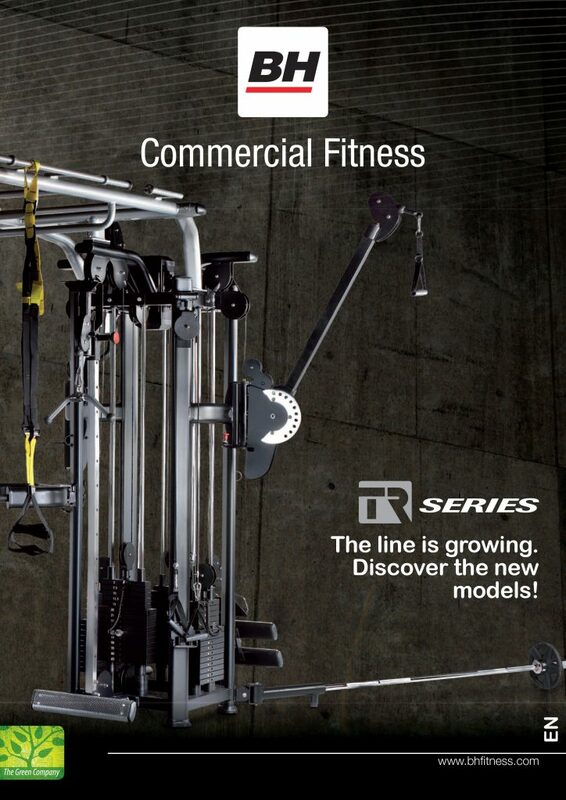 Sport Tech UK are dedicated to bringing you the best brands of commercial fitness equipment available on the market. 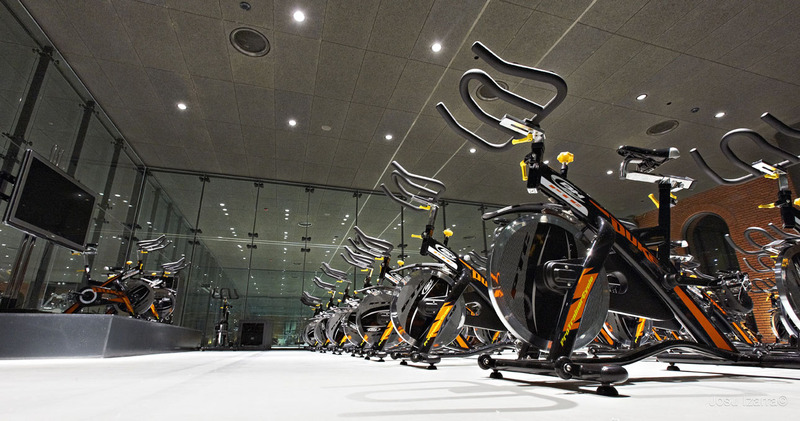 With over 25 years experience in the commercial fitness market. 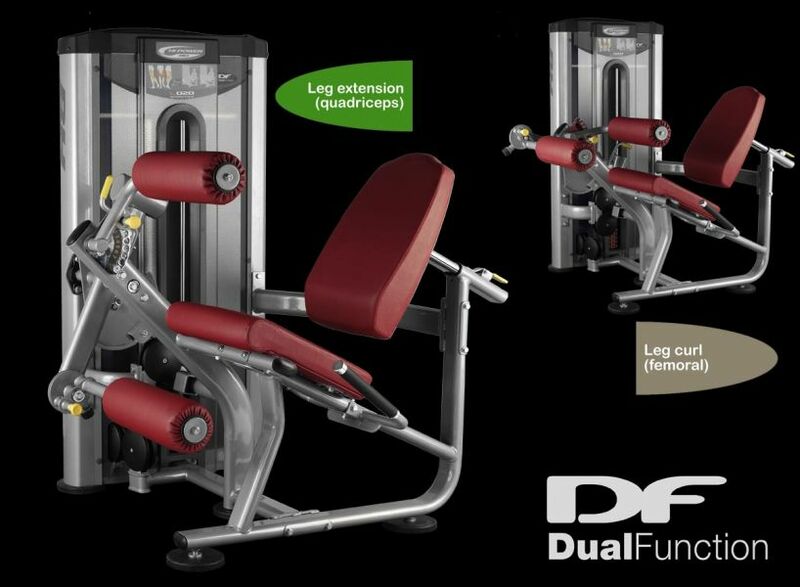 Sport Tech UK has quickly become one of the leading suppliers of quality commercial fitness equipment in the UK and Ireland. 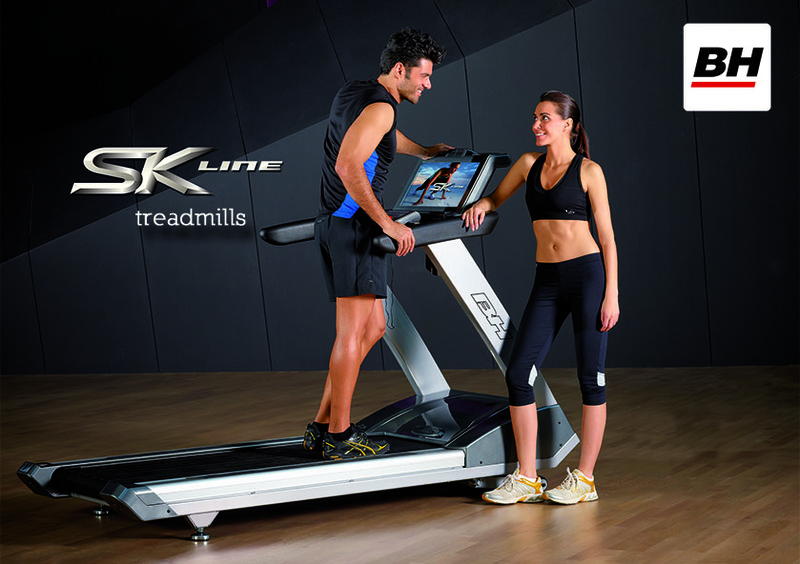 The long term success of Sport Tech UK is based on supplying durable and dependable products to the UK & Irish consumer.